We love macrame and we want to share this wonderful creative art with others. 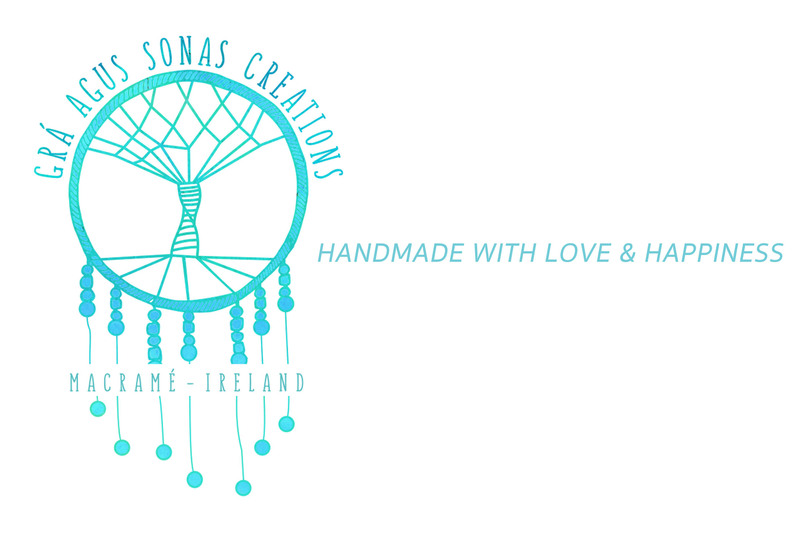 In our workshops we create a fun environment for you to learn the craft of macrame. We will show you the basic knots to get you started on creating your own beautiful macrame pieces. We supply everything you need on the day so all you need to bring is yourself. Once you are finished you will get to take home your completed macrame piece. Macrame is fun to learn and can be thought to all ages and levels. 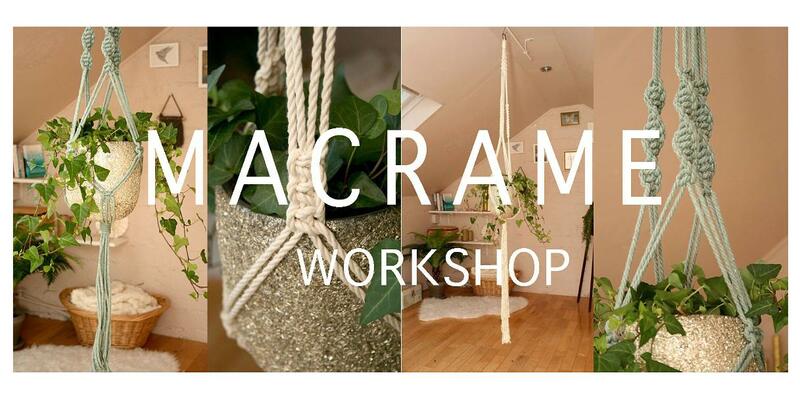 If you have an event coming up and you would like to book a macrame workshop please contact us to get the ball rolling.